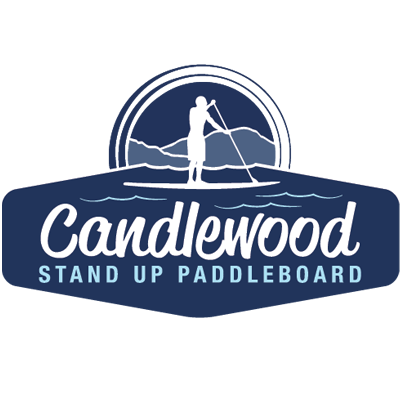 You have a great first time experience paddleboarding if you take a lesson. Sign up for one of our classes today. 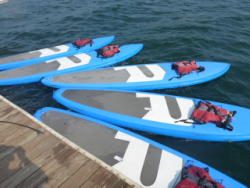 You must reserve your paddleboards and pay in advance through our online reservations.